Wow, what a location, great ptoperty, beautiful unit. 2/2 with everything you need gor the pool or beach already in the unit! Fully equpped kitchen, beach towels, beach chairs, umbrella, boogie boards, washer dryer, detergent, beautiful beds and linens, tvs, great place to stay, shop, and play! 3Rd complex from the pier! Beautiful location, comfortable and roomy apartment. We were delighted. Apartamento muito organizado, muitas toalhas lençóis e camas confortáveis. A cozinha tinha bastante utensílios. Sempre que precisei de algo fui rapidamente atendida. 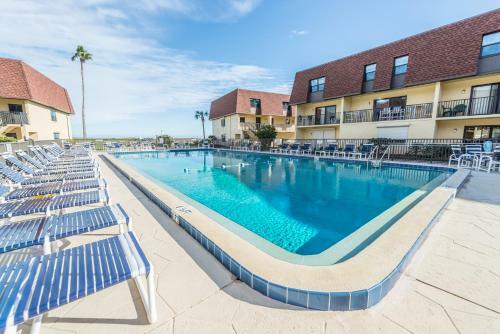 Lock in a great price for Cocoa Beach Club – rated 9 by recent guests! Cocoa Beach Club is located in Cocoa Beach. Complimentary WiFi is offered. The accommodations come with a flat-screen TV and a private bathroom with shower and a hair dryer, while the kitchen features a dishwasher, an oven and a microwave. Some units feature a balcony and/or a patio with sea or pool views. Cocoa Beach is 3.5 miles from Cocoa Beach Club, while Cocoa Beach Pier is a 3-minute walk from the property. Melbourne International Airport is 24 miles away. 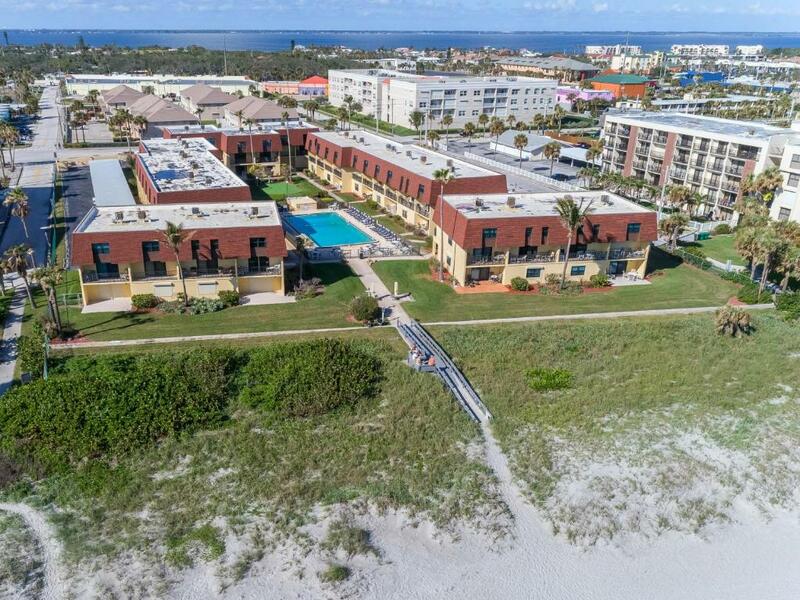 This property also has one of the top-rated locations in Cocoa Beach! Guests are happier about it compared to other properties in the area. This property is also rated for the best value in Cocoa Beach! Guests are getting more for their money when compared to other properties in this city. When would you like to stay at Cocoa Beach Club? 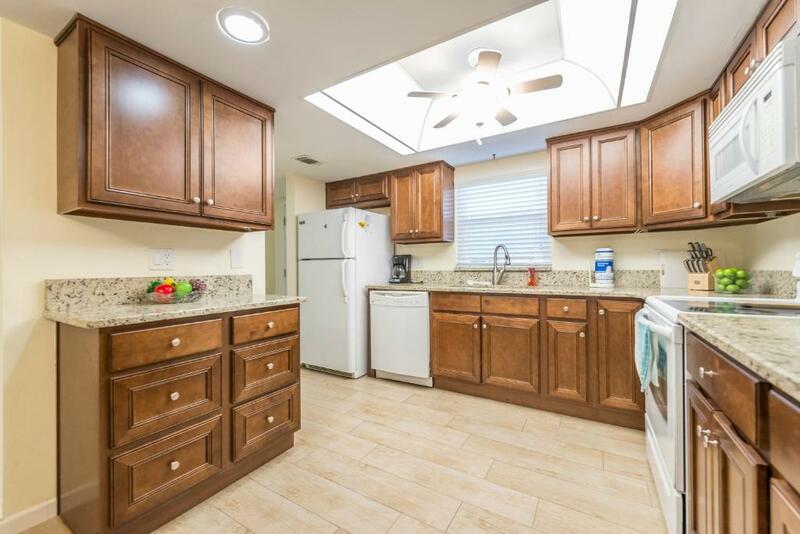 This ground floor apartment has a full kitchen and a patio. Lines and towels are provided. This apartment features a full kitchen and a balcony. Linens and towels are provided. This apartment features a stovetop, oven and microwave. We are a family business that for over a decade has prided ourselves in providing exceptional beach-front vacation properties & outstanding customer service. We own and manage the largest selection of properties in the area, all of which are fully licensed and registered. Visit our website to see the full collection, so you can find the perfect beach-home for your next getaway! House Rules Cocoa Beach Club takes special requests – add in the next step! Cocoa Beach Club accepts these cards and reserves the right to temporarily hold an amount prior to arrival. Please note a maximum of 2 pets are permitted to stay in each unit. Everything about the accommodation was fantastic. The managers on site treated all guests like toddlers. Very disrespectful.